Welcome to Homes School Talk, my weekly show discussing homeschool news and opinion. Let your voice be heard! Welcome to Home School Talk, a weekly show focused on homeschool news and opinion. 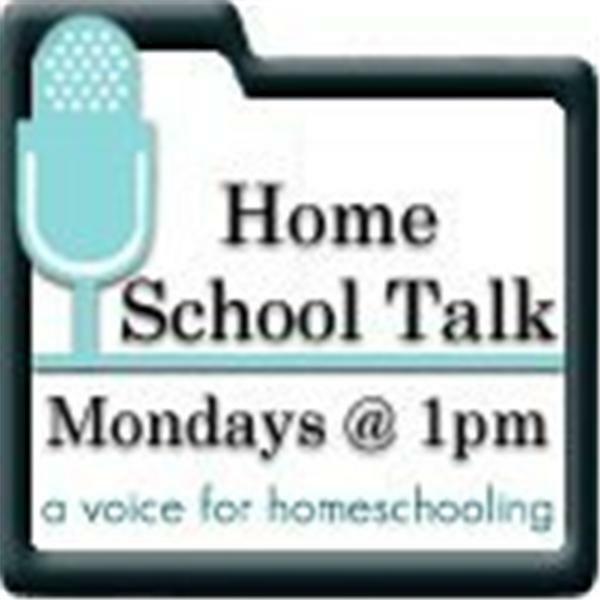 Welcome to Home School Talk, a weekly show focused on homeschool news and opinion. This week, Dan Lips of the Heritage Foundation will be joining us to talk about the economic benefits of homeschooling. Welcome to Home School Talk, a weekly show focused on homeschool news and opinion. I will be interviewing Kelly Curtis of Pass the Torch about her new book, Empowering Youth. Join Home School Talk for a weekly discussion of news and opinions related to homeschooling and an interview with A to Z Home's Cool founder, Ann Zeise! Welcome to Home School Talk, a weekly discussion of news and opinions important to homeschooling. This week's show will be shortened for the holiday and my special guest will be my very own nine year old daughter, Dakota. Welcome to Home School Talk, a weekly show focused on homeschool news and opinion. This week, we will be discussing the news, homeschooling "as it should be" and homeschooling the special needs child. Join us to discuss homeschool regulations and to speak with Dr. Milton Gaither regarding his new book, Homeschool: An American History.